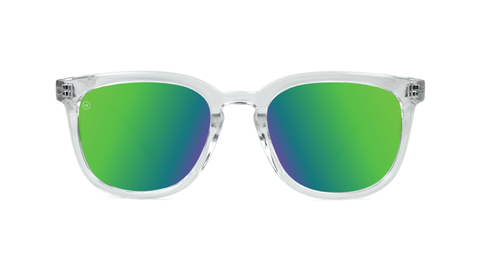 If vibrant, go-anywhere shades are what you’re after, let us introduce you to our translucent Paso Robles. 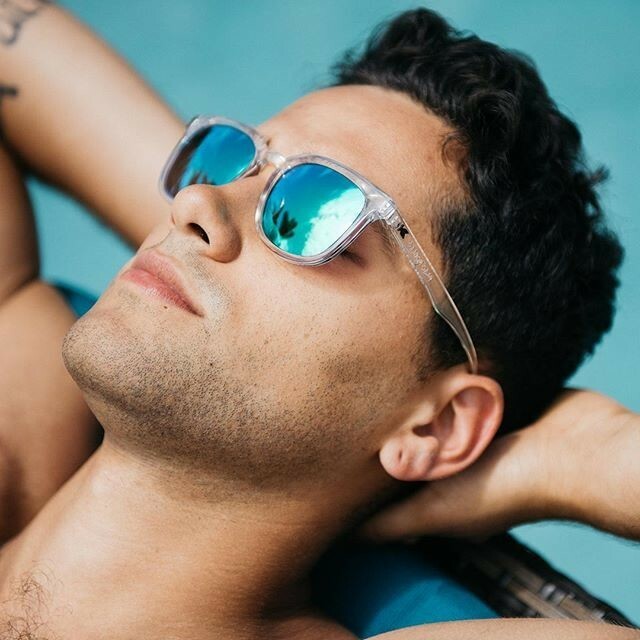 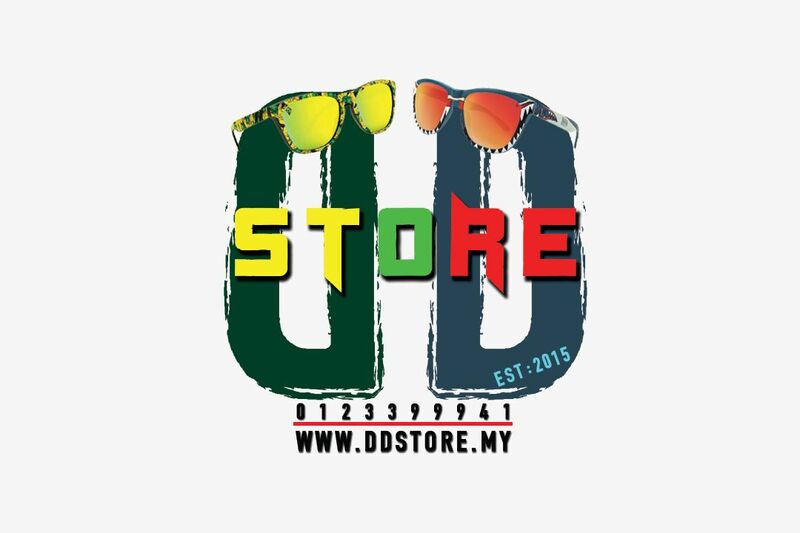 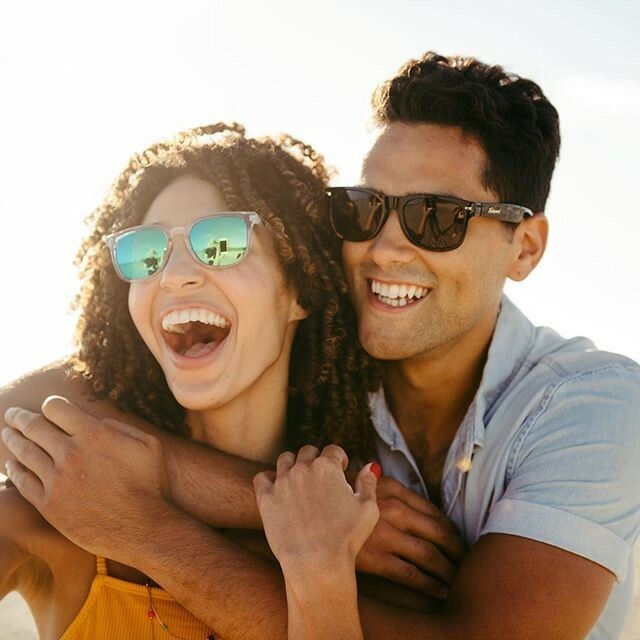 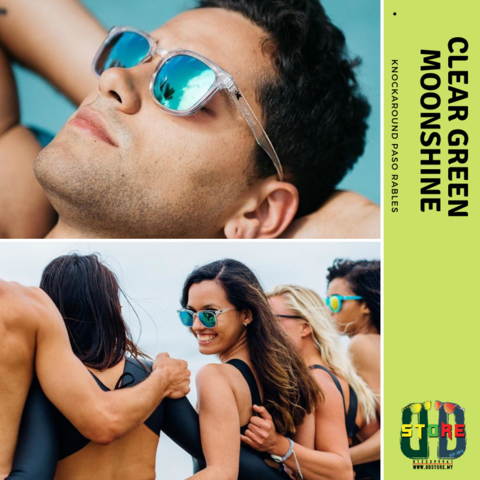 Every pair of these unique, clear sunglasses starts with our latest and greatest Paso Robles frames, featuring a classic yet laid-back vibe that you can take with you wherever you go, whether stateside or abroad. 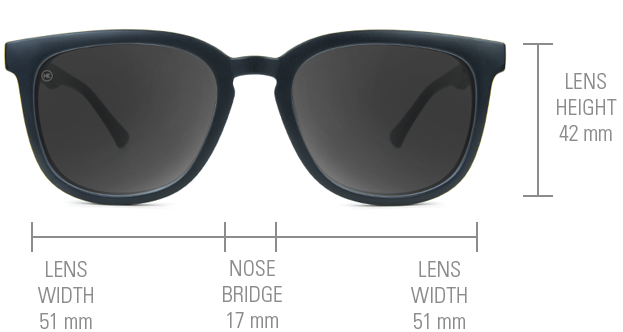 But nothing celebrates the relaxed vibe of Paso Robles sunglasses quite like this unique colorway. 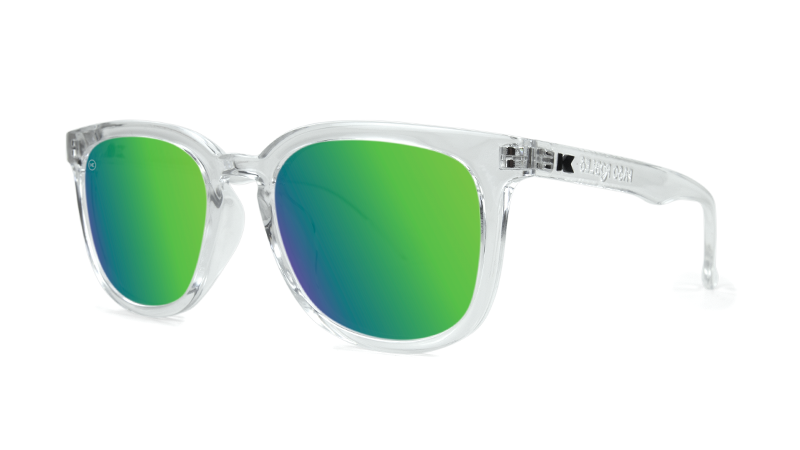 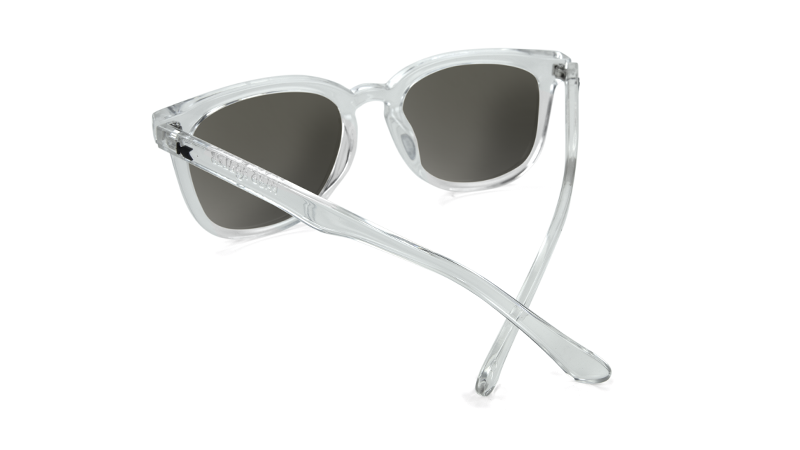 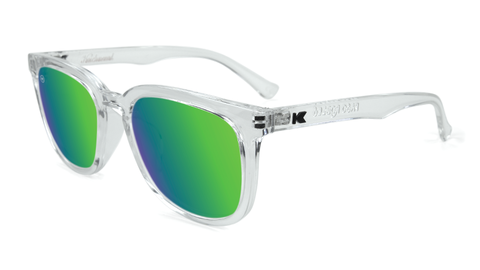 The glossy clear frames and green moonshine lenses pack on the personality and command attention the Knockaround way.